probably like 4 msi's he got 1.25k dagger+ shadower skills. Wewt look at all of those buffs! 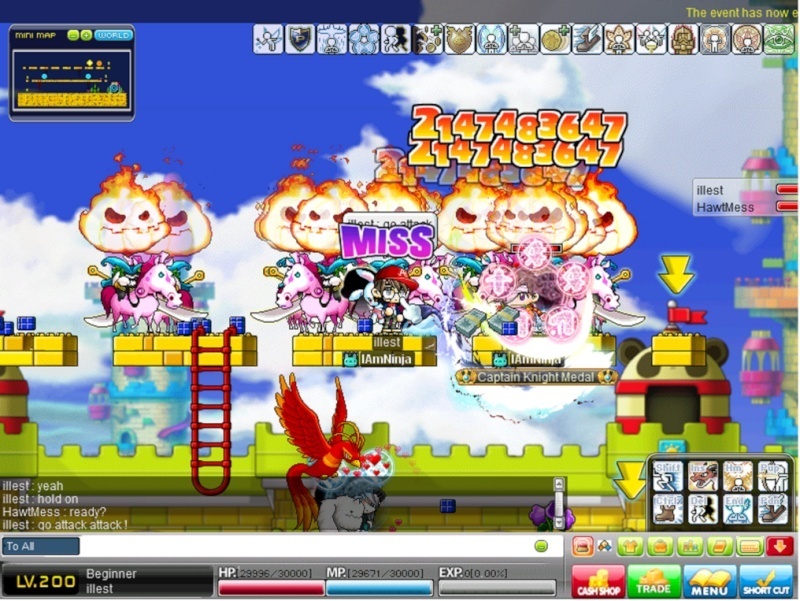 Subject: Re: Hawtmess' dope dmg.